This is a syndicated post - obviously it was written earlier this school year, but it seems to fit well with the reflection that is often inevitable this time year, so we're sharing it here now! - Ed. A little over 3 weeks into the school year (our school year began on Sept. 5), and I am finally typing up my first blog post for the year. Well, the beginning of the year is always a bit of a whirlwind, isn't it? I think I'll just pat myself on the back for feeling I can take the time to blog this early, rather than regret not doing any reflective blogging earlier. Within this framework, I have been trying to use a type of standards-based grading with my students. In my system, for example, the Knowledge and Understanding (KU) marks are based on a set of learning goals that are in turn based on the KU-related specific expectations in that course’s provincially-mandated curriculum. I design my quizzes and other assessments with these learning goals in mind, and record the marks per goal accordingly. This is sometimes a little tricky for students to understand in cases when a quiz consists of questions for more than one learning goal (“So what’s my overall mark for this quiz?” “Well, your mark doesn’t work that way, but let’s look at how you’re doing in each of these learning goals and across the course as a whole...”). The advantage to them, however, is that if they take the initiative to get extra help from me and study in their own time to gain a better understanding of a concept or better performance of a skill than they previously gave evidence of, they are able to ask me to reassess them on those learning goals and get their former mark bumped up. If I understand the standards-based grading movement correctly, my method isn’t entirely SBG. However, I think this system preserves SBG’s opportunity to show evidence of post-assessment growth while still working within the requirement that in the end I must report only one overall percentage grade (not several goal-related levels) as a final rating of the student. So how is this related to flipping? Easy: I would like each learning goal to have a dedicated video or set of videos. I would like to be able to give students (and/or have posted online) a unit plan that outlines what the learning goals are for the unit (and the category for each), what videos contain the direct instruction on those learning goals, what textbook material addresses the same content if they’d prefer to use that in place of or as a complement to the video, and what assessment is planned of that goal. This would give students a consistent structure for their initial instruction on a topic, and it would also act as a great reference through which they could find the appropriate information for quiz/test review (and for further reviewing material prior to asking for any reassessment on failed or mediocrely-passed learning goals). So that’s a glimpse at the direct instruction and assessment pieces of my ideal flipping practice. 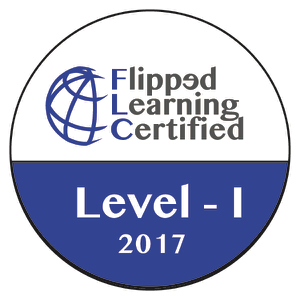 Through the certification course and interacting with the flipping community, though, I’ve been learning that stopping there would be bad flipping. 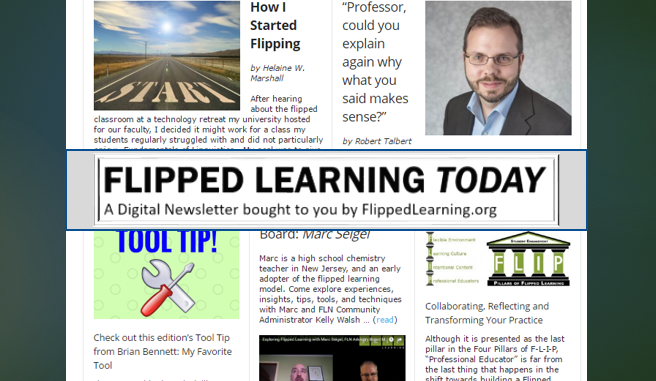 Video-worksheet-video-worksheet (and eventually a quiz based on those worksheets) is not what flipping is about. Being able to do more experiments in science classes because of time freed up by flipping is great, but only using flip-freed time to do experiments can be a mistake as well. I had a tendency in the past to describe one benefit of flipping as the available presence of the expert leader (the teacher) when the students are doing their work — “If you get stuck in a question, I’m there for you to ask questions and get help!” While this is true, I am learning that the in-class time should ideally at least part of the time take advantage of the opportunity the class has to be a learning community together, helping to build each other’s understanding of the topic under study. So, full disclosure: I have not yet started to flip my classes this year. 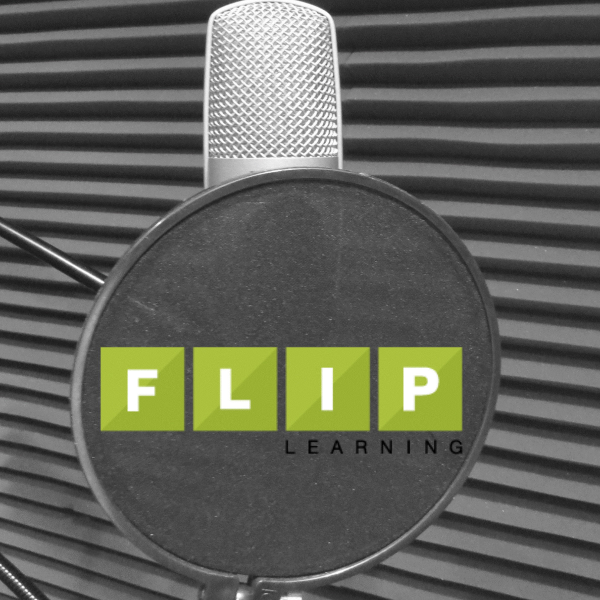 I believe in flipping, I try to help others better understand flipping, I participate in some of the hashtag and Slack chats about flipping as I'm able, I'm working on my trainer certification...so why aren't my attempts to flip this year off the ground yet? Not all of the above is unique to flipped learning (or my own goals for it), of course, but this is an overview of what's on my mind when it comes to my courses. There is also of course other stuff of teaching on top of this -- accommodating special education needs, differentiating the course activities in any additional needed way, communicating with home, participating in the life of the school, carrying out any administrative tasks required, etc. 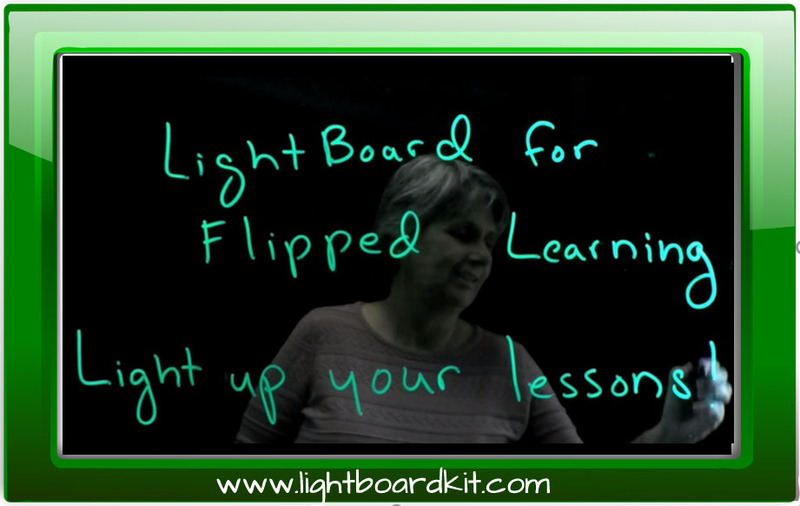 I know that flipped learning is not about the videos, but in my particular practice, video is an important part of it. I prefer to do the direct instruction through videos because I believe my students need to see and hear ME as they receive the direct instruction -- although I will leave the "why" behind that for now (potential future post topic?). But creating those videos, as well as the learning goals and all the other "me-created" stuff mentioned above, takes time, and I have not yet figured out when in my schedule of ongoing activities that video-creation time can best happen. With two kids at home (one of them only a year old, still nursing and otherwise pretty needy of my attention from the time I get him from daycare to the time I drop him off again) and a husband who works a fair commute away (and sometimes has evening meetings to boot), it's hard for me to find focused time to work undisturbed at home, yet the little one's needs mean I can't just stay long at school every day. I'm already trying to do what I can to avoid nights being too late and the days too exhausted, yet because I do believe flipping is well worth the initial time investment I am going to have to find a way to make it work. 2. A need to learn how to use the group space in non-traditional ways. Okay, I'll admit I have been a pretty traditional teacher. I have done a lot of the "chalk-and-talk, then-assign-textbook-or-worksheet-exercises" formula. As a science teacher, I have had my classes do experiments and computer-based simulations, sure. As a math teacher, yes, I've had my classes use manipulatives. I've also done some "hey, get in groups, write up one of your answers on a piece of chart paper, and let's see if we're all on the same page." But I feel like I still have a lot to learn about how to best use the group space, and figuring out how to best spend the time freed up by removing the direct instruction from the classroom takes planning time (and stretches planning brain muscles!) that I'm, again, still trying to figure out. 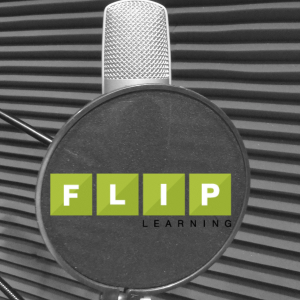 So I'll keep asking this question in the flip community and keep interacting with more experienced flippers to see what you all are doing, and how I can learn from you! When I create my videos, I use Camtasia, and I edit out just about every "uh," "ah," or too-loud click if my mouth opens funny. While recording, if I don't like how I said something, I pause, then start again, knowing I can edit out the previous attempt. In contrast, one of my colleagues just started flipping this semester, and he says he doesn't even listen to his podcasts, lest he get too picky about them -- he just records and immediately uploads. His production time is obviously a fraction of mine, and that is no criticism of him. So part of my struggle with time is because of time I know I'd spend "perfectionizing" not only the videos, but every other "me-created" part of the process outlined above. This is an area in which I know I need to grow (or scale back, depending on how you look at it). So there you have it. I'm coming back to teaching this year after a year off for maternity leave, and I think I'm doing OK adjusting overall. I'm not yet where I want to be, but hopefully my students would agree that we're muddling through this well enough together so far, and that once I do get us flipping someday hopefully soon, it will have been worth the wait. It may just end up being for review purposes for this semester's crowd, and aiming for a fuller flip next semester, when I'll have a simpler set of courses, but we'll see!